Welcome to our website! At 'Aiea Pearl City Dental Care our philosophy is defensive care and conservative treatment in a family-style environment. To learn about our team and our approach to dental care please explore the links under "Office Info" above. Our comprehensive dental care includes all general dentistry treatment such as fillings, implants, cosmetics, extractions, root canals, and tooth replacement. To learn more about our services please take a few moments to look over the informative pages on our website. For additional information, you can always contact our office. For additional information about our office such as location and contact info, please select the links under "Contact Us". Explore our News & Updates page for dental news around the country, educational tips, insights, new products and services. Temporarily accepting new patients by referral only. 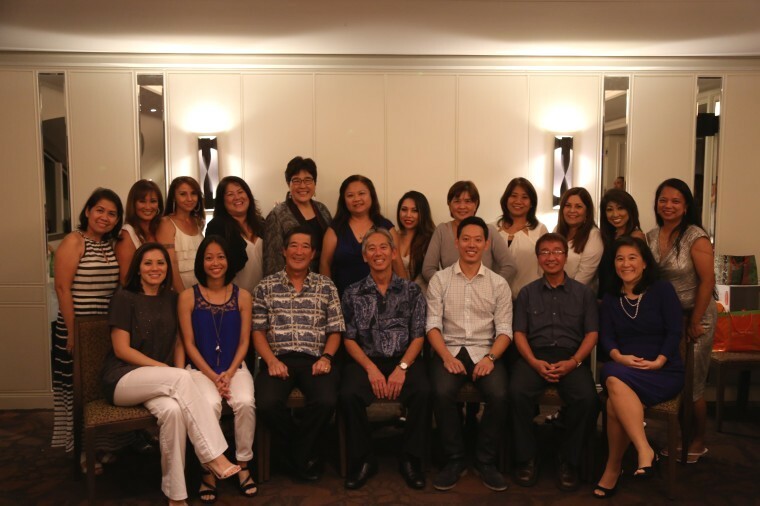 All our professionals at 'Aiea & Pearl City Dental Care maintain the highest levels of accreditation and pursue ongoing education to stay abreast of the latest trends in dentistry. "I normally hate going to the dentist and get awful anxiety. Everyone here was so friendly and helpful that I really felt comfortable. All the questions I had were thoroughly explained to me. Best dentist visit ever!"